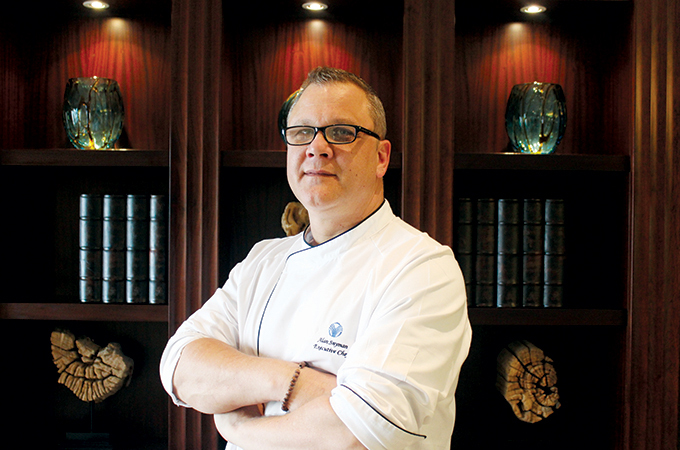 Alan Snyman has been appointed as executive chef at Amwaj Rotana, Jumeirah Beach Residence, Dubai. He has worked in various hotels within the group in the capacity of executive chef in the regional locations: Sharm El Sheikh, Abu Dhabi as well as Dubai. Snyman will oversee Amwaj Rotana’s five signature restaurants.